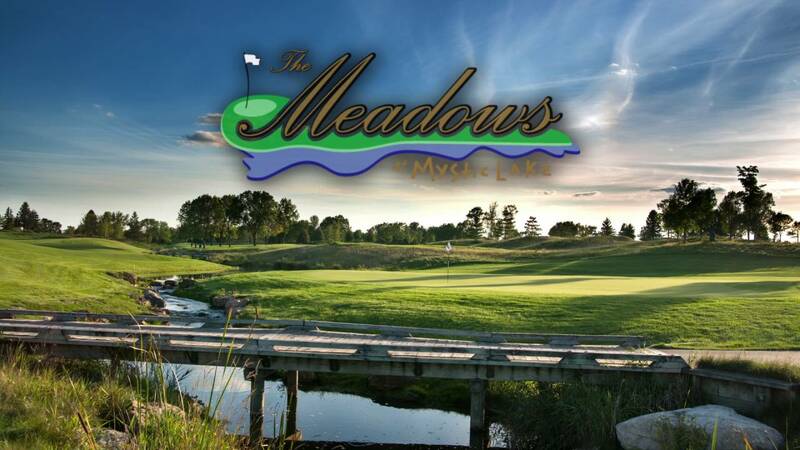 Meadows at Mystic Lake, Prior Lake, Minnesota - Golf course information and reviews. 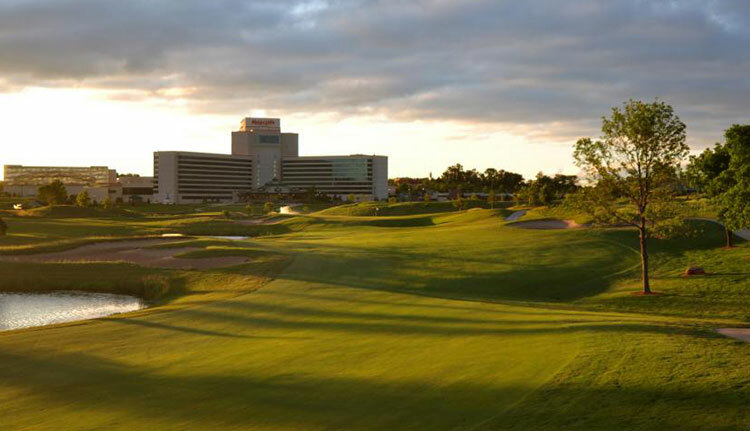 Address: 2400 Mystic Lake Blvd. 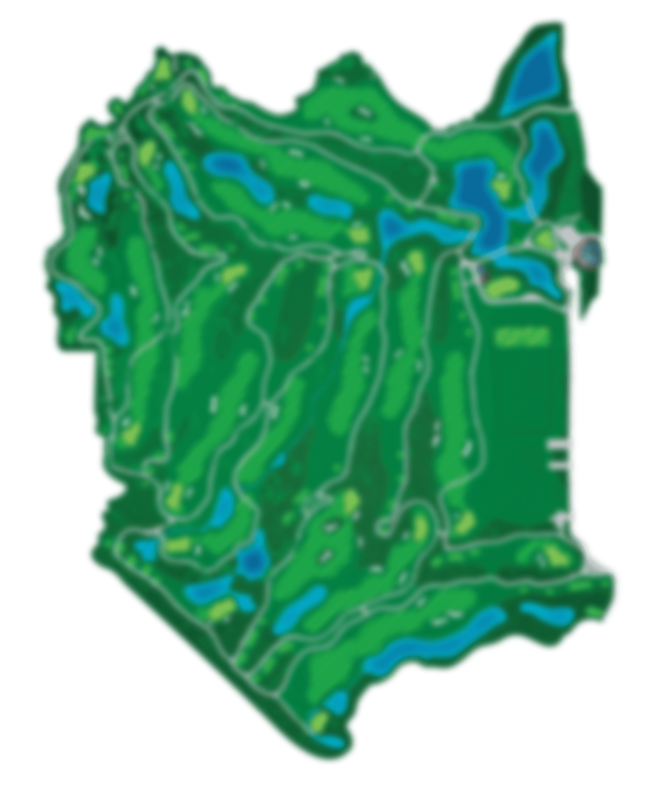 This course is well maintained and always in top shape. Round includes cart and driving range balls. 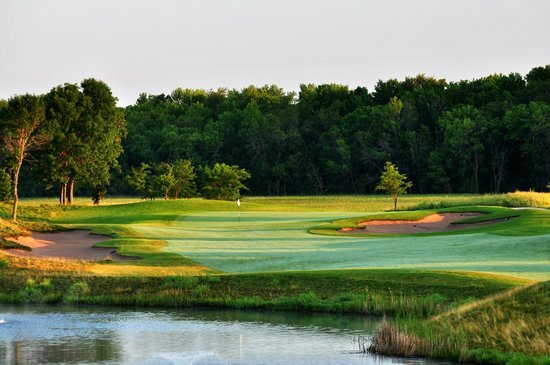 Add a course review for Meadows at Mystic Lake. 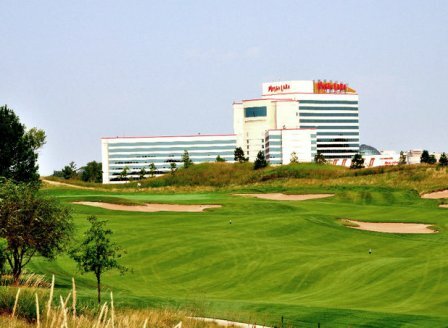 Edit/Delete course review for Meadows at Mystic Lake.